A new solution to an old problem. 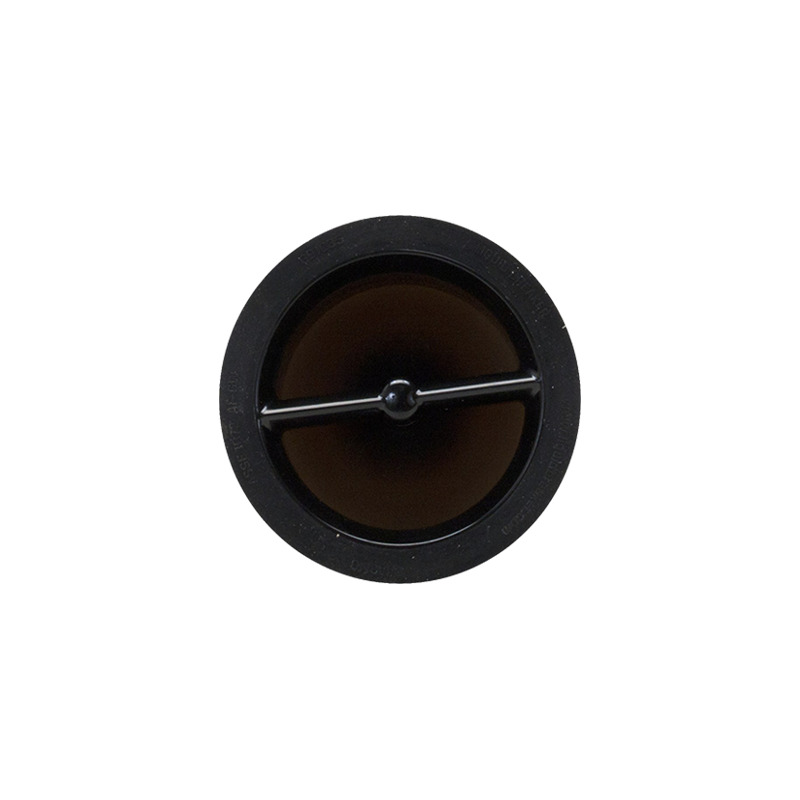 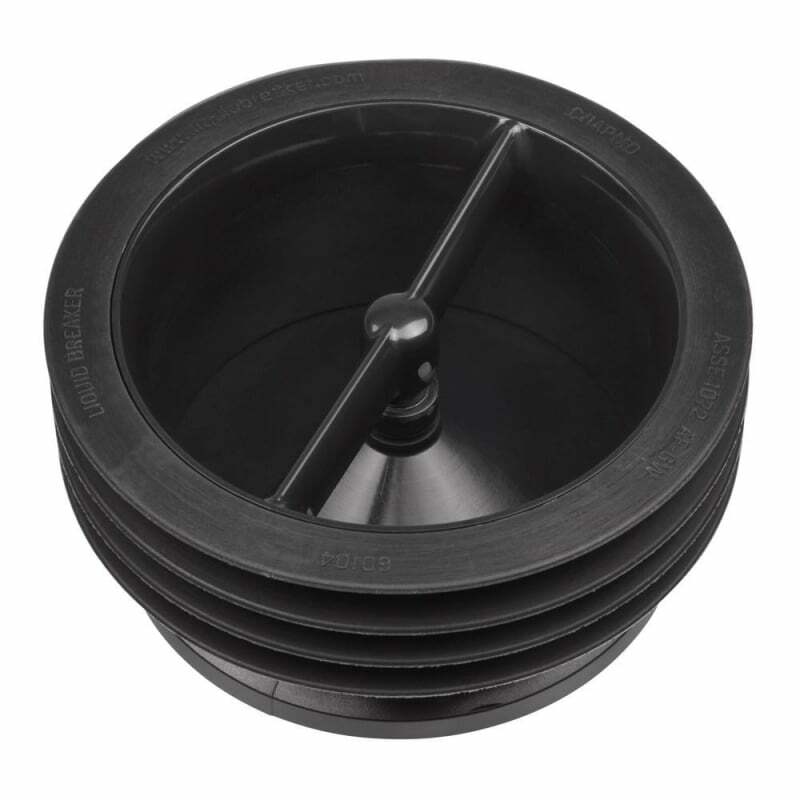 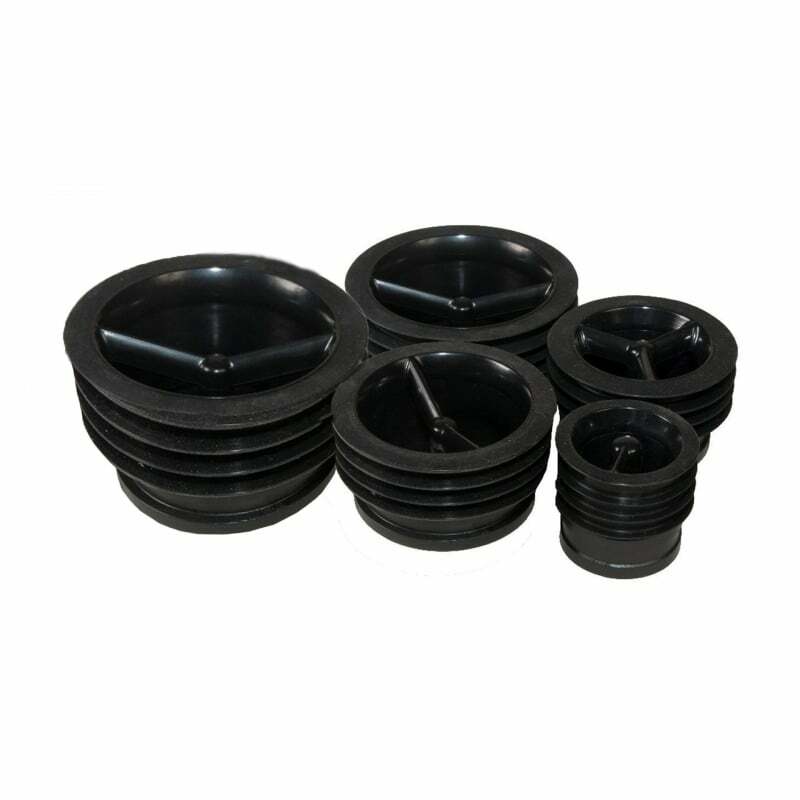 Green Drain one-way valves provide a seal to eliminate odour and pest issues from drains. 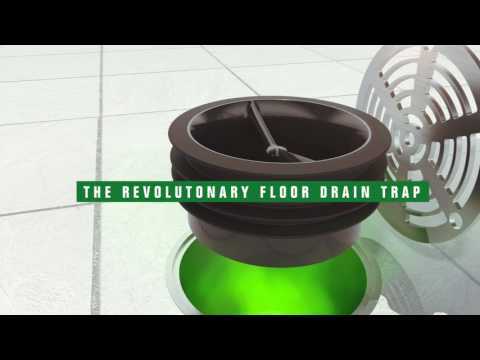 Green Drain is an eco-friendly solution to drainage problems and eliminates the need for chemical based treatments. 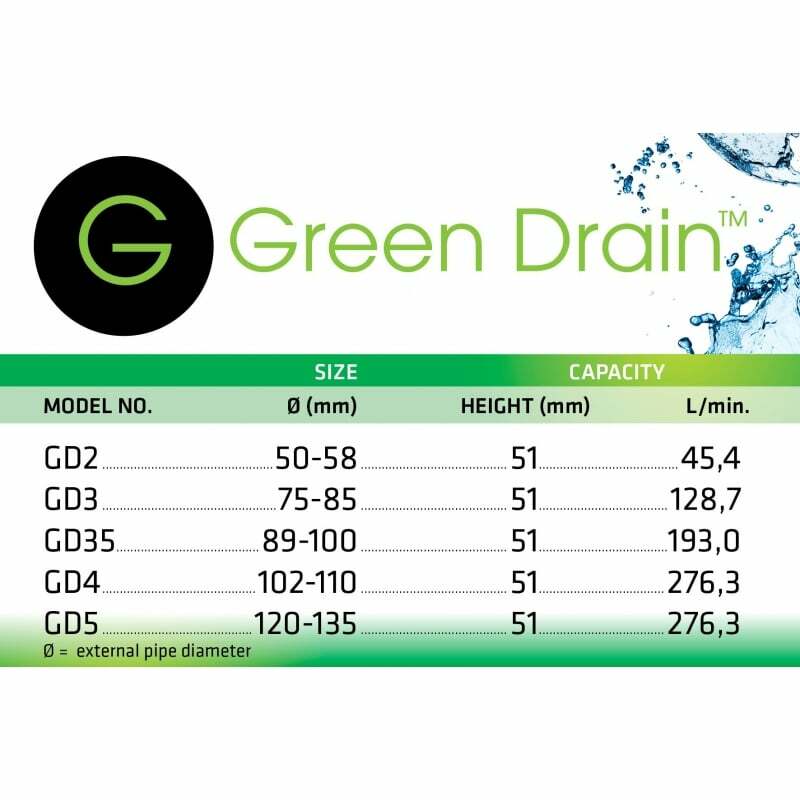 Green Drain seals are quick and easy to install and are available in 5 sizes for 2", 3", 3.5", 4" & 5" external diameter pipes. 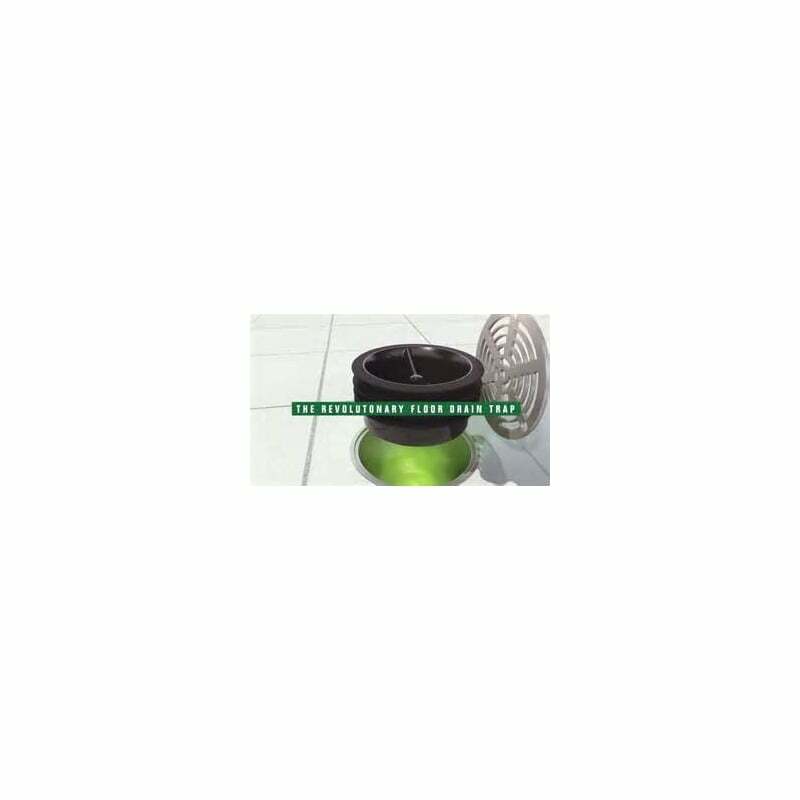 • Prevents sewage gasses and odours from entering the building whilst still keeping the drain fully functional at all times.